The adaptations of desert animals can be spotted on their heat tolerance and water conservation. Due to the unique adaptations, the desert animals are used as the subjects for various studies such as evolutionary physiology, ecophysiology and comparative physiology. 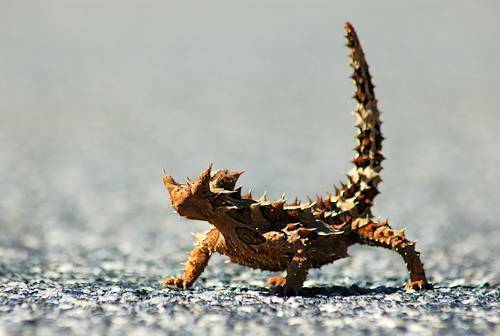 There are several desert animals which sport the convergent evolution. Those include Moloch lizards, Phrynosoma, and kangaroo rats. Cursorius cursor is a cream colored courser. 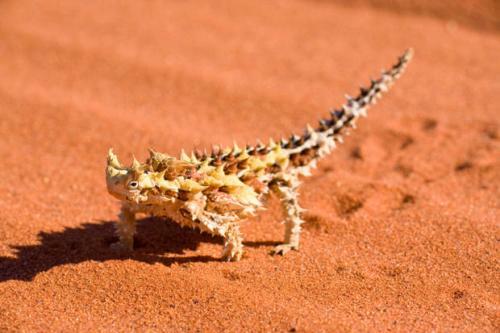 This desert animal can camouflage on the desert due to the disruptive head marking, countershading and dusty coloration. The animals are challenged when they have to live on the desert. The area only gives them low amount of water and food. Moreover, they have to deal with the hot temperature. The birds are tolerable living on the deserts because they can fly to other areas with high amount of food and water. The gliding birds use the thermals at higher area to soar in the cool area. Therefore, they can stand the heated desert floor. Other birds decided not to fly but run to save the energy. Look at facts about desert biome here. 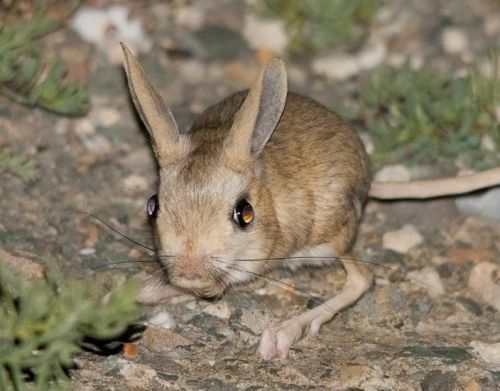 During the hot day, the kangaroo rat decides to stay underground and has low basal metabolic rate to converse energy. When they are at rest, they can reduce the loss of water in the body. The plants eaten by the herbivorous mammals serve as the source of moisture for them. Find facts about desert here. The other animals which successfully survive on the desert are oryx, Grant’s gazelle, dik-dik and addax antelope. 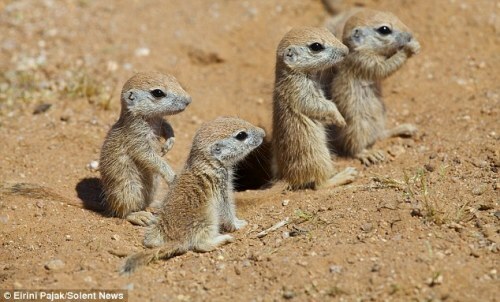 Do you have any comment on facts about desert animals?